Read “The Falmouth Experience” before reading Bibler’s response. Listen to Sean Corcoran’s WGBH interview with Neil Anderson (click here). Since the technology is relatively new, there have not been a large number of clinical studies done, but the ones that HAVE been done have clearly, and unequivocally found that the industrial noise from wind turbines causes significant harm. Articles in publications like Audiology Today and Acoustic Ecology have also reported, after reviewing all available current research, that wind turbine noise poses a clear threat to human health and well-being and to the quality of life for residents. The more salient point made by Mr. McGlinchey (in an apparent attempt to please everyone) is his admission that people are clearly experiencing symptoms. The fact of the matter is that there are literally THOUSANDS of reports of devastating effects to residents, from around the world, who have the misfortune to be subjected to wind turbine noise. So how is it that “existing peer reviewed studies suggest that there are no health effects”? The fact is that this is simply not true. What is a clinical study of the health effects from wind turbine noise other than a statistical compilation of symptoms — a catalogue of the percentage of people affected, the severity of their symptoms, the various distances that may lie between themselves and the huge machines, the wind direction, their orientation relative to prevailing winds and the like. Do we really need a series of controlled, peer-reviewed studies to confirm this when THOUSANDS of people describe the same set of intolerable symptoms — in some cases leading to abandonment of their homes — as reported in virtually every major newspaper and mainstream news magazine in the world? The spectacle of thousands of victims complaining of the same symptoms is not sufficient “proof” to warrant concern? This is not sufficient “proof” to believe that the victims in Falmouth are telling the truth about their suffering? 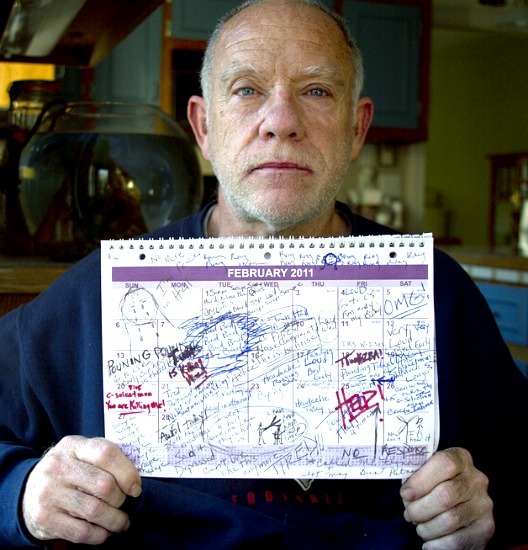 Do we need a peer-reviewed study in Falmouth to “prove” that Neil Anderson and 50 of his neighbors are not lying when they say that they are experiencing profound negative impacts — such as chronic sleep deprivation, headaches, ringing in the ears, anxiety and depression? 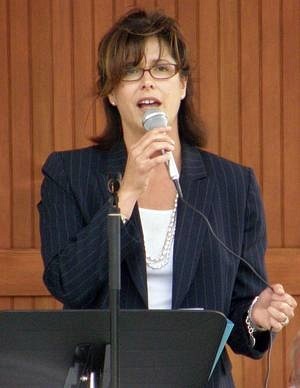 Ms. Harper — and the Town of Falmouth — have demonstrated, time and again, in both word and deed, that their solution, and the Town of Falmouth’s solution, is nothing more than to deny the extent of the problem, express moderate sympathy — and do nothing. The town, and its hawkish Administrator, continue to shirk their responsibility to the town’s residents — even though the Town is the owner and the operator of the wind turbine and the perpetrator of the harm — and to sacrifice a significant number of residents as mere “collateral damage.” This is inexcusable. 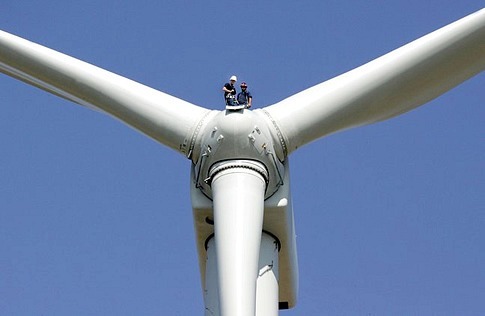 If Ms. Harper, the Selectmen and other town officials had a shred of decency, they would immediately cease operations of the wind turbines — and the attendant punishment they mete out — while they search for a solution to this self-inflicted wound. To refuse to do so amounts to nothing less than trading lives for revenue. If that is the town’s philosophy, perhaps they should formulate an explicit policy expressed in terms of the number of dollars of annual revenue they expect to reap in exchange for each resident whose life they are willing to impair. This article mentions $375,000 in annual revenue and 50 residents complaining about the adverse impacts. That works out to about $7500 per victim. Granted, it is a subjective exercise to put a firm price on any individual’s health or quality of life, but, in my opinion, Ms. Harper and the Town of Falmouth are not getting a fair price for each of these lives. Is this the best that they can do per unit of “collateral damage”? 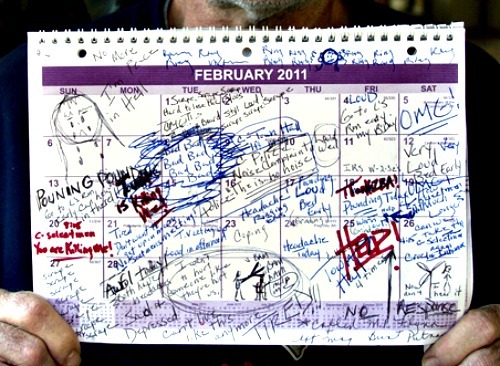 Your calendar looks like mine for 2007. We are winning this fight on both sides of the Atlantic. In July 2010 Governor Patrick of Massachusetts and Governor Carcieri of Rhode Island signed a MOU regarding future offshore wind development in waters close to the state boundary. Governor Deval Patrick of Massachusetts and Governor Donald Carcieri of Rhode Island signed a memorandum of understanding yesterday committing both states to collaborating on offshore wind efforts in 400 square miles from 12 miles southwest of Martha’s Vineyard and extending 20 miles west into Rhode Island Sound. The federal and state officials refuse to comment on if the fishermen will be able to fish in the leased locations . It is feared that Home Land Security already has plans to declare a NO FISHING ZONE after the trubines are built .In addition the ocean wind turbine port will be built in New Bedford Harbor . There is NO dock space for the ocean wind turbine port which means something has to give ! 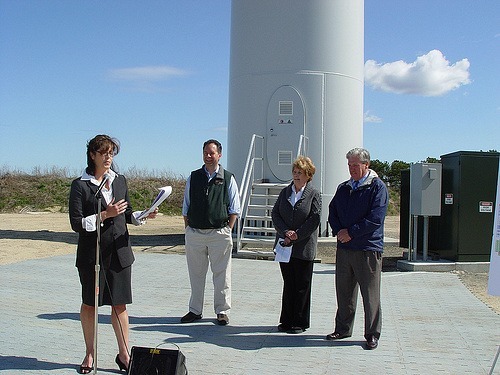 The main concern is how Bedford was designated as the ocean wind turbine port for all of New England after Quonset Point, Rhode Island had been the designated port during the licensing for the wind project and Rhode Island received a 22.3 million dollar Tiger grant to build a wind port .New Bedford is a superfund site with the largest fishing fleet on the east coast . The New Bedford Ocean Wind Turbine Port, Blackmer Street. The New Bedford Marine Commerce Terminal will consist of a 1,200 linear foot bulkhead with deep water access and roughly 20 acres of surface space. The port will be built next to the abandoned toxic Cannon Street Power Station. Cannon Street Station is 30 acres and can become the catalyst for the adaptive reuse of a brown-field site, reopen the waterfront to the city and drive economic development for New Bedford and the state of Massachusetts. Most private or nonprofit groups are unable to build any project on the site of Commonwealth Electric’s closed Cannon Street power station which contains fuel oil, tar, coal tar, cyanide, lead paint, asbestos, guano, asbestos, mold and heavy metals. No one wants to have to pay for the clean up of the site. 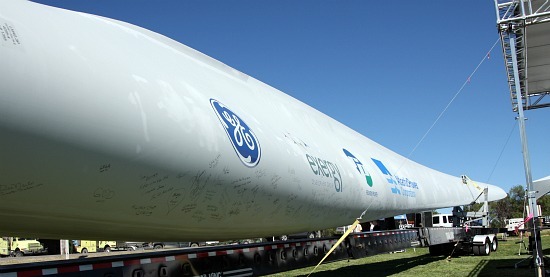 The ocean wind turbine project may receive as much as 600 million in stimulus funds. The state, federal agencies and environmental advocacy organizations should leverage these funds. The funds should be used to promote renewable energy, fight water pollution, protect marine habitat and defend public health. The toxic power plant should be have the toxins removed before construction of the new ocean wind port .